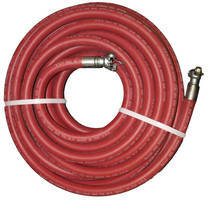 Fire-Retardant Flexible Hoses meet/exceed UL94V-0 requirements. 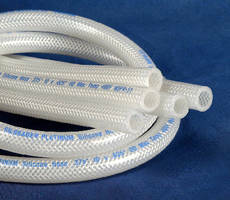 Braid-Reinforced Silicone Hose features high-purity design. 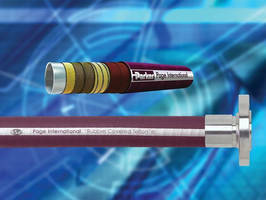 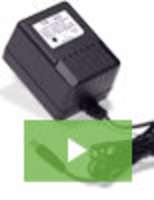 Hydraulic Hose bends for easy routing and space savings. 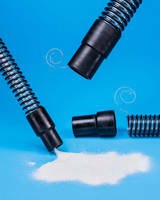 Static Dissipative Hose has grounding wire, conductive cuffs. 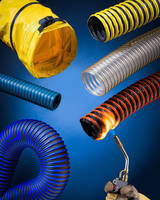 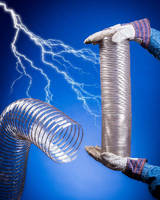 Static Dissipative Hose is clear, flexible, and compressible.